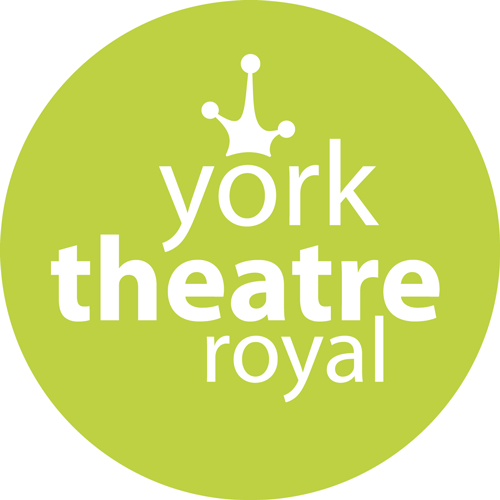 tutti frutti produce delightful new theatre for children and family audiences. We appeal to young imaginations with highly visual and physical storytelling with children as the focus of our creative work. Our performances are approximately an hour long and presented in a relaxed environment for young children. Don’t worry if you need to leave the space during a performance we understand the needs and habits of younger children and all our performers are experienced in performing to young children and dealing with their reponses in a sensitive way. We produce Rainy Day activities for you to do with your children either beforehand to introduce them to the show, or afterwards to carry on the fun. 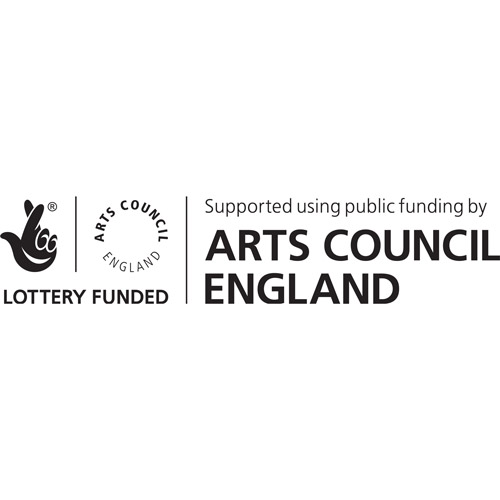 We would love to hear feedback from you and your children to help us improve our performance and your experience of our work. We try to respond to all queries and let you know what we have done to follow up on your suggestions. 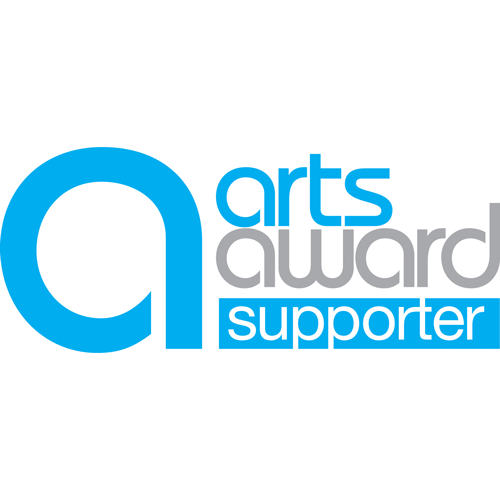 Please send your thoughts, comments or pictures to sophie@tutti-frutti.org.uk. 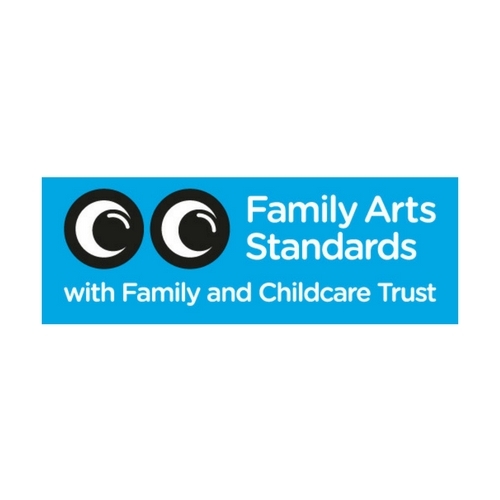 tutti frutti is recognised by Family Arts Standard as being Fantastic for Families. 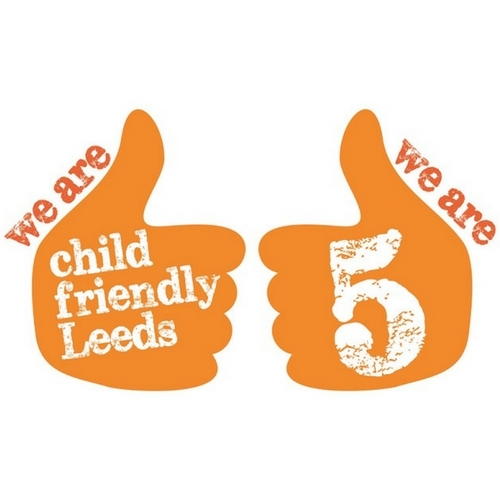 We are also members of Child Friendly Leeds.